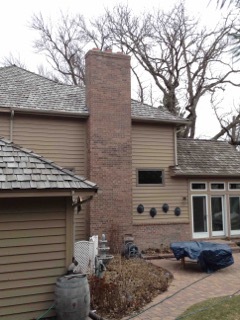 If you need help rebuilding or repairing your chimney and would like to enlist our expertise, fill out the form below. 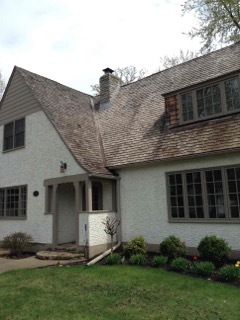 A Minnesota Chimney Repair expert will contact you as soon as possible. Please tell us a little about your chimney. Is it wood, stone, brick or stucco? Are there leaks? The more info we have the better we can serve you! Tips on submitting photos: Please try to take a couple of photos from the ground for us to review. Here are good examples. Please step far enough back that we can see the entire chimney. If you can photograph any damage you see by zooming in that is helpful as well.